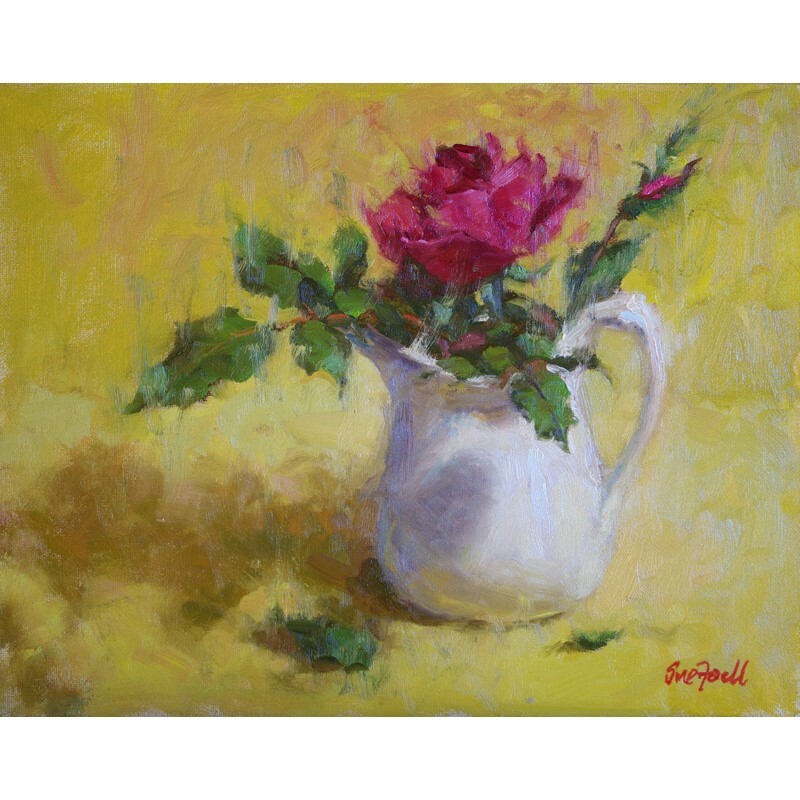 Sue Foell was born in Erie, Pennsylvania where she lived until her mid 30s. 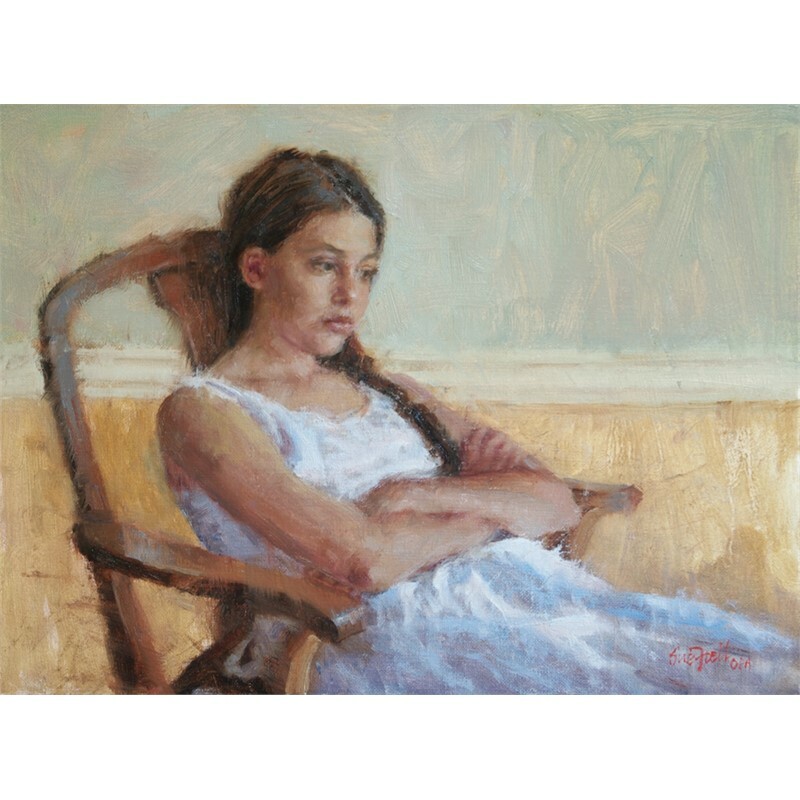 She has very early recollections of watching her father, who was a high school art teacher at the time, sketching head studies of her and her siblings, which sparked an interest in portraiture that would blossom later in life. 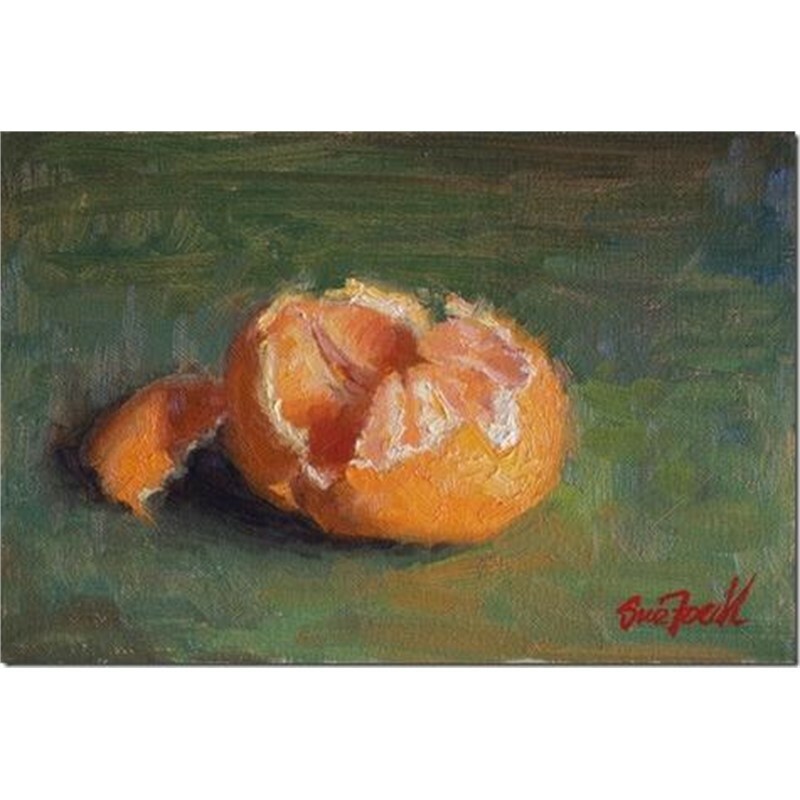 Although she majored in Computer Science in college, the many art courses she took while there, and later from several other private instructors, gave her a strong foundation for her paintings today. 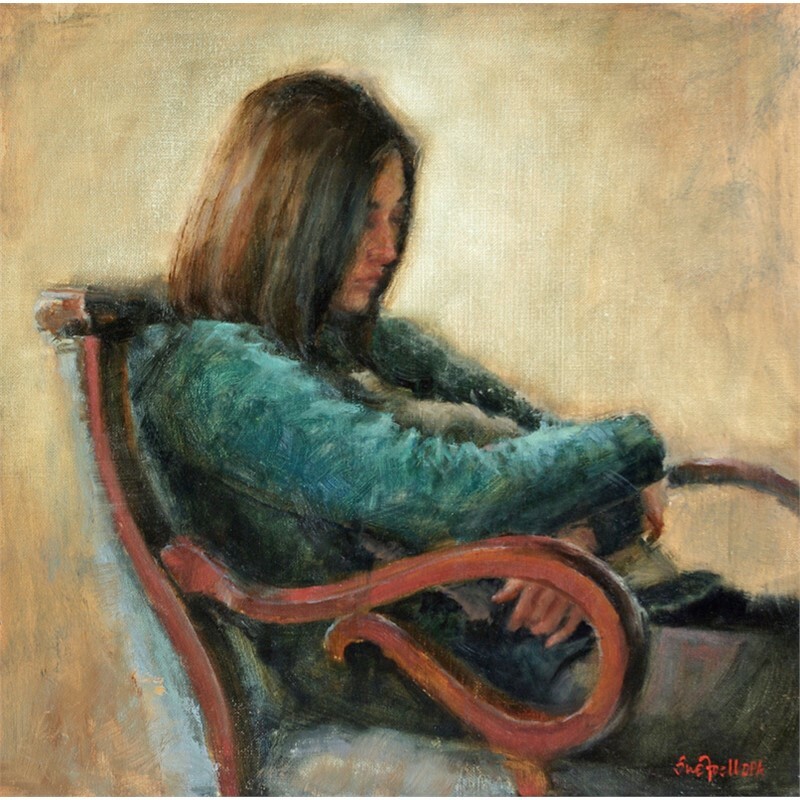 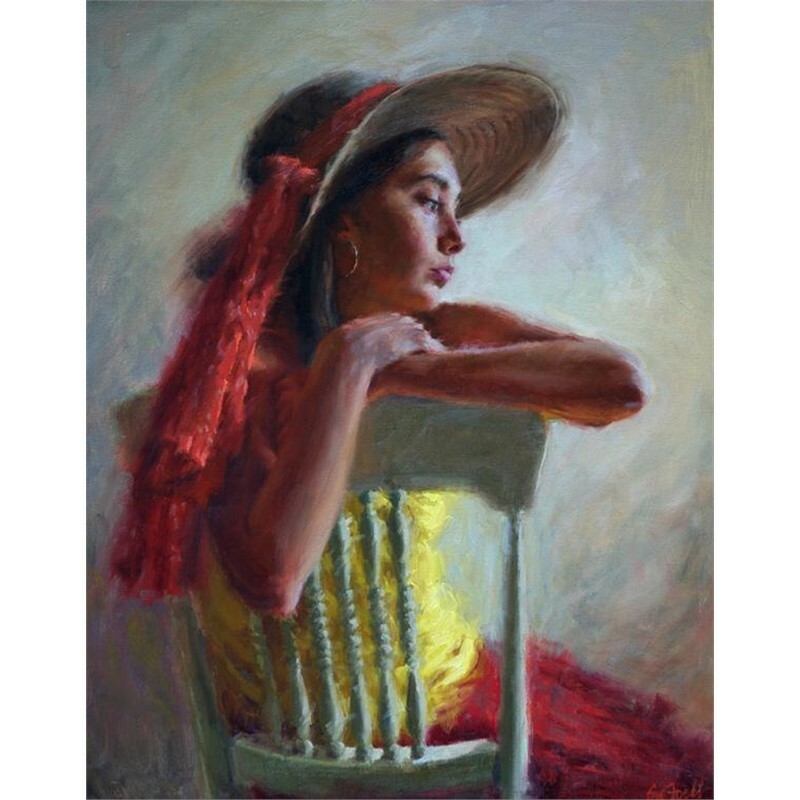 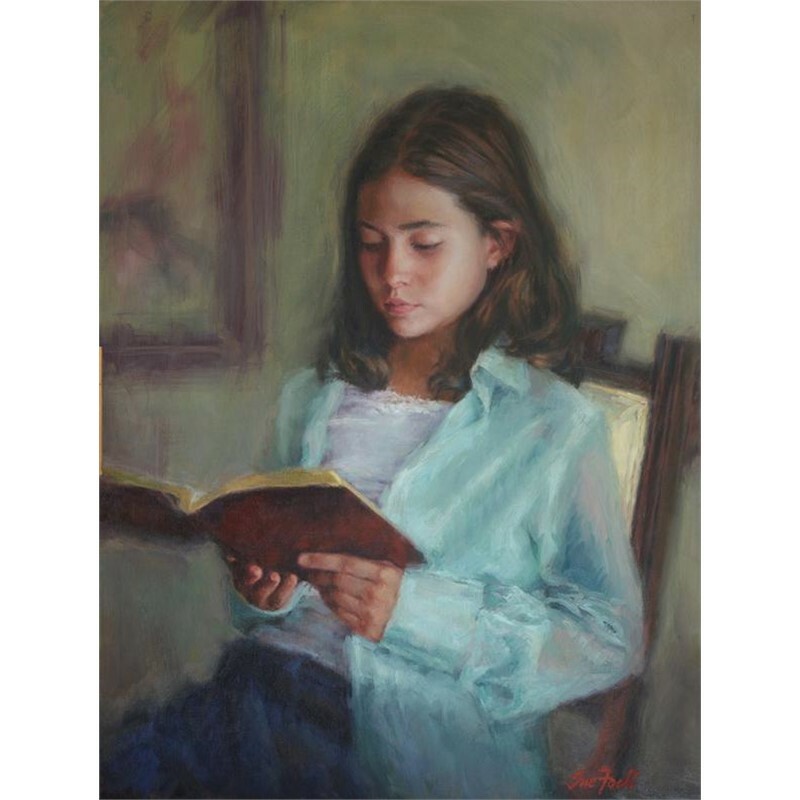 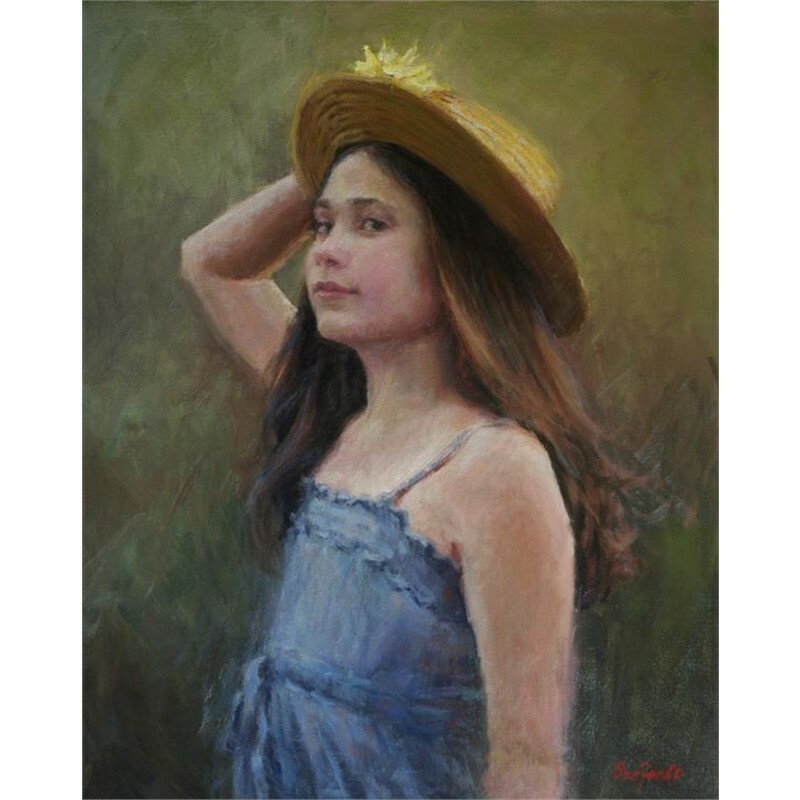 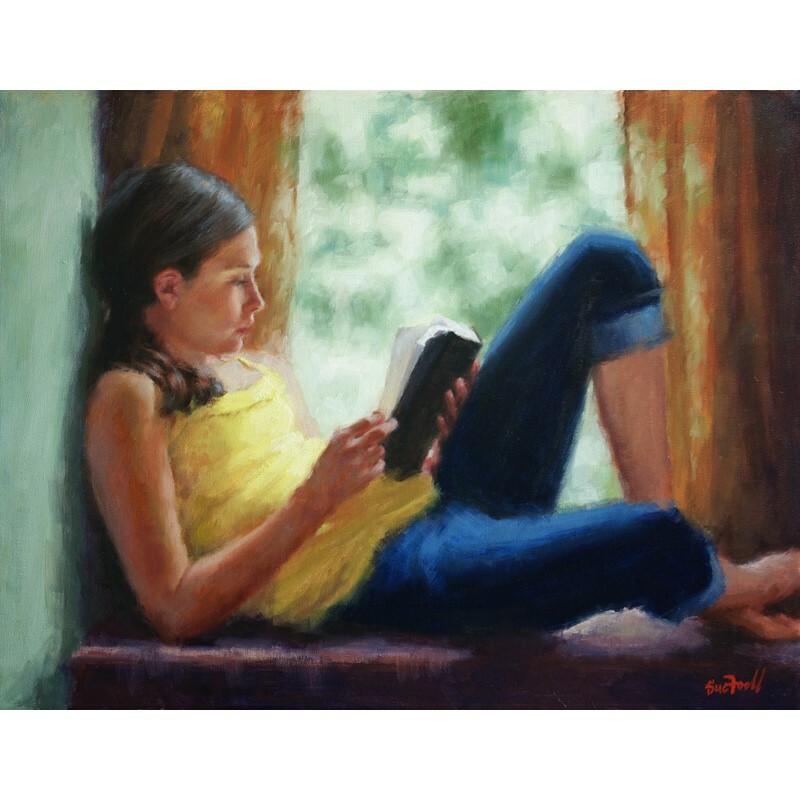 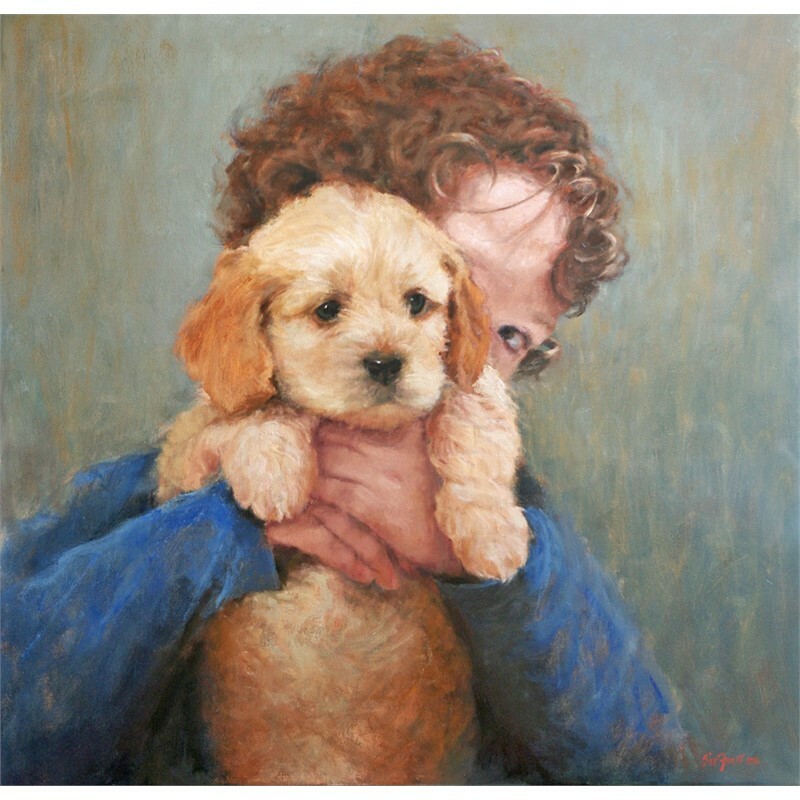 After working as a graphic artist for 14 years, she took a portrait workshop in 2001 from prominent Houston portrait artist, William J. Kalwick, Jr. She knew right away that portrait painting in oil was what she was born to do and continued to study with Mr. Kalwick for the following four years. 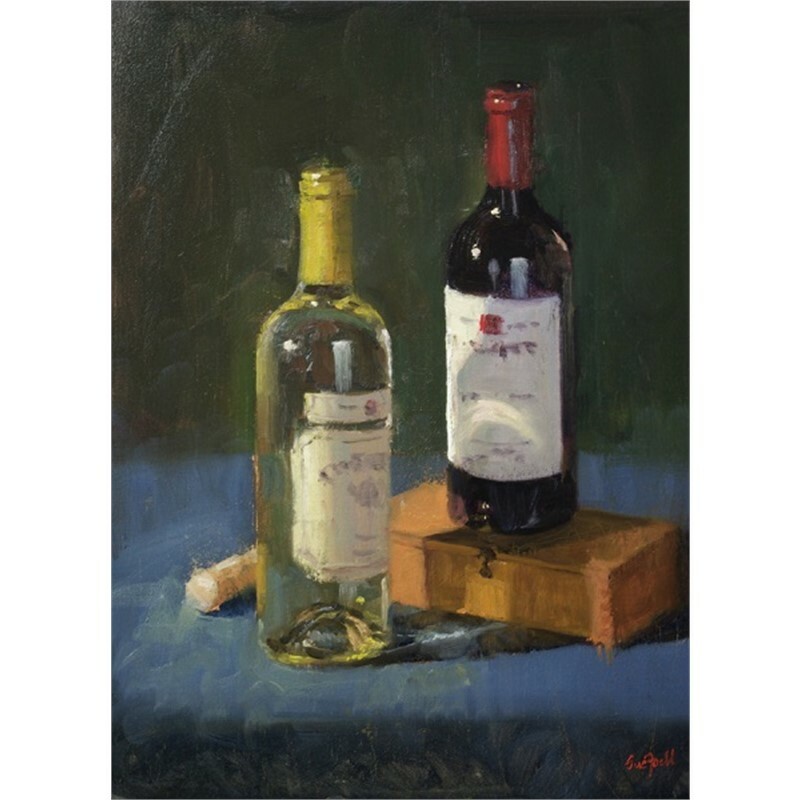 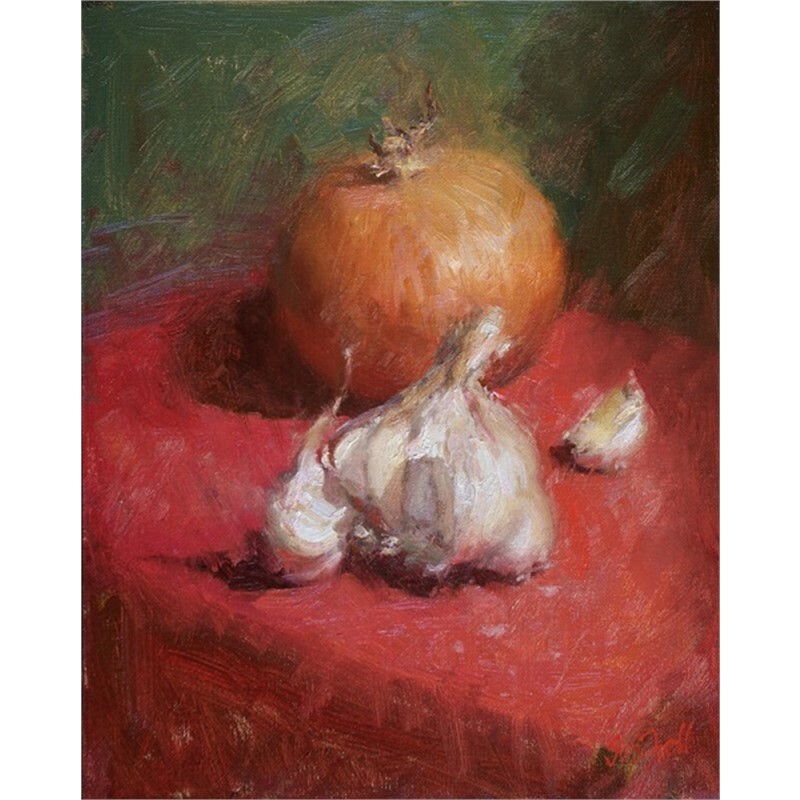 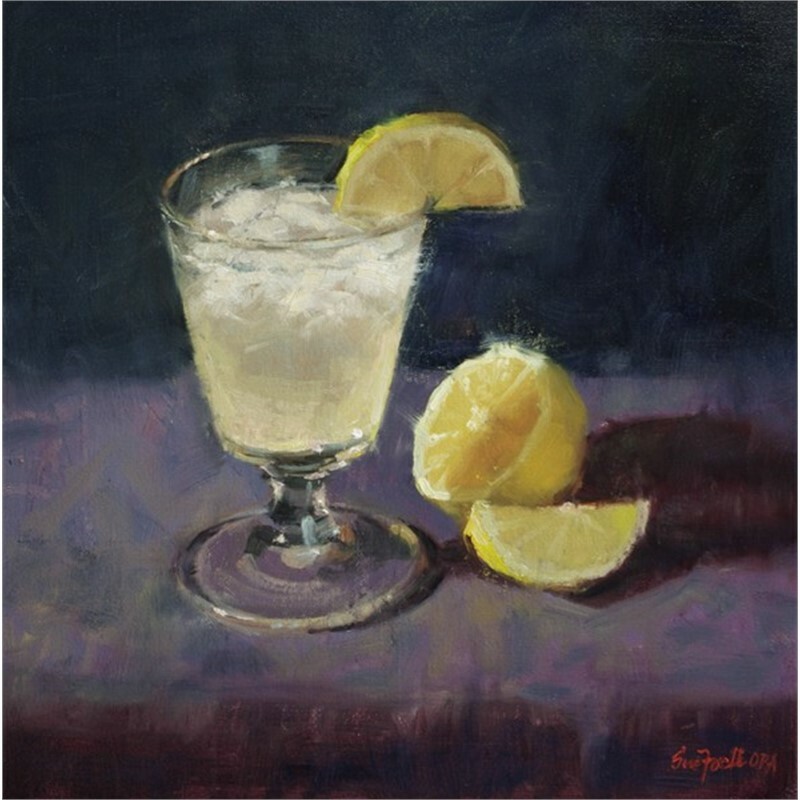 Sue also studied still life painting with Bruce Williamson and Qiang Huang; and landscape painting with Roger Dale Brown. 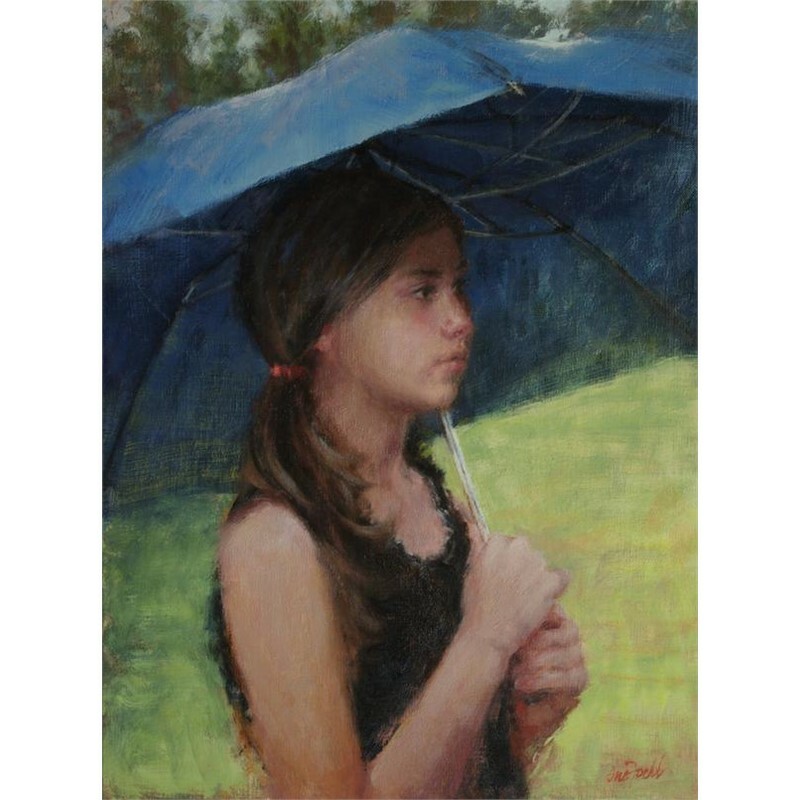 Sue’s passion for oil painting is fueled by the excitement she feels while trying to capture the life of her subject on canvas. 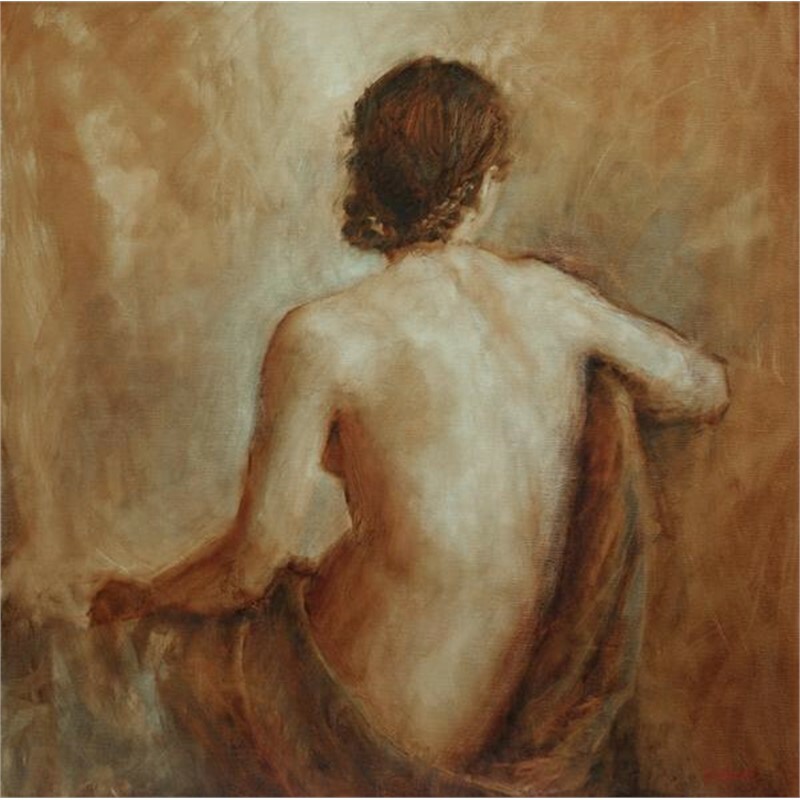 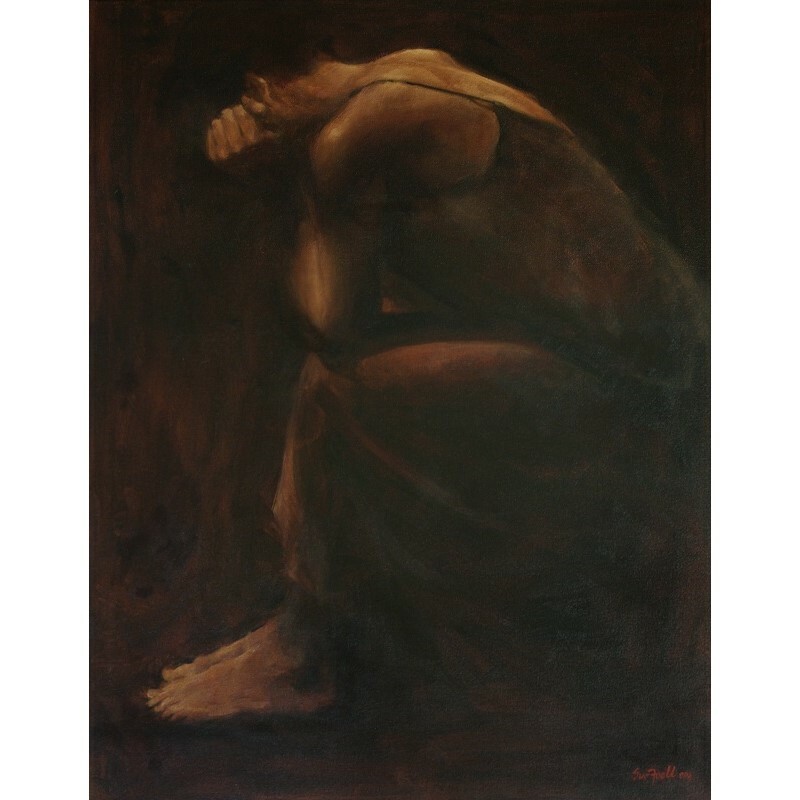 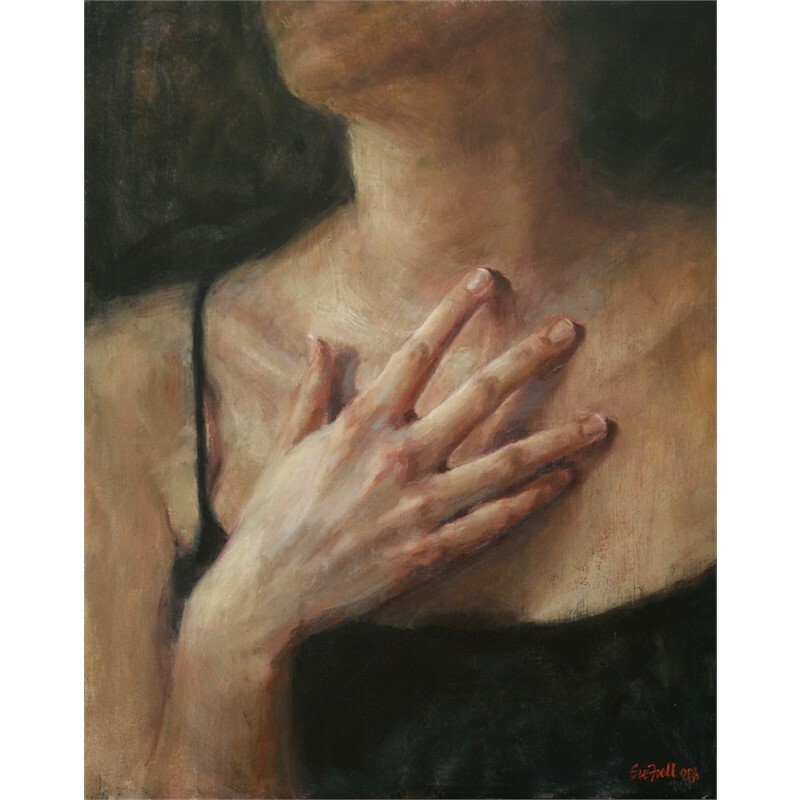 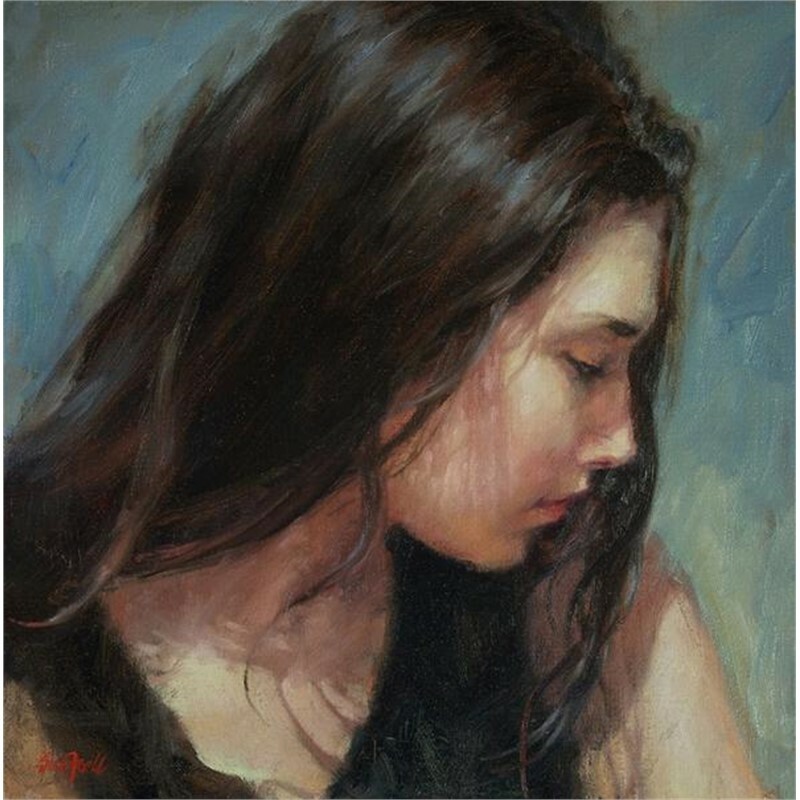 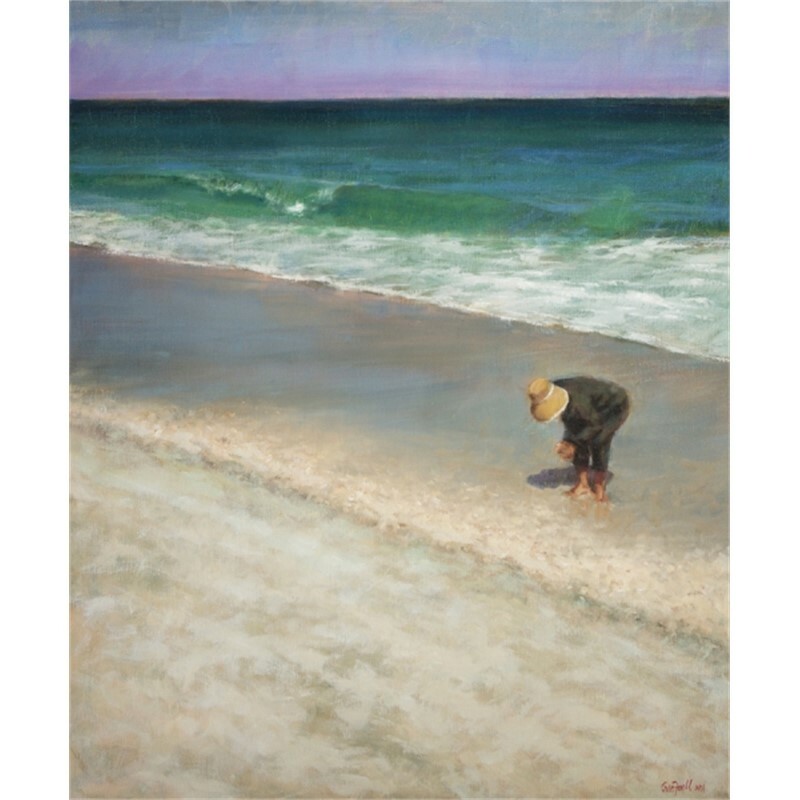 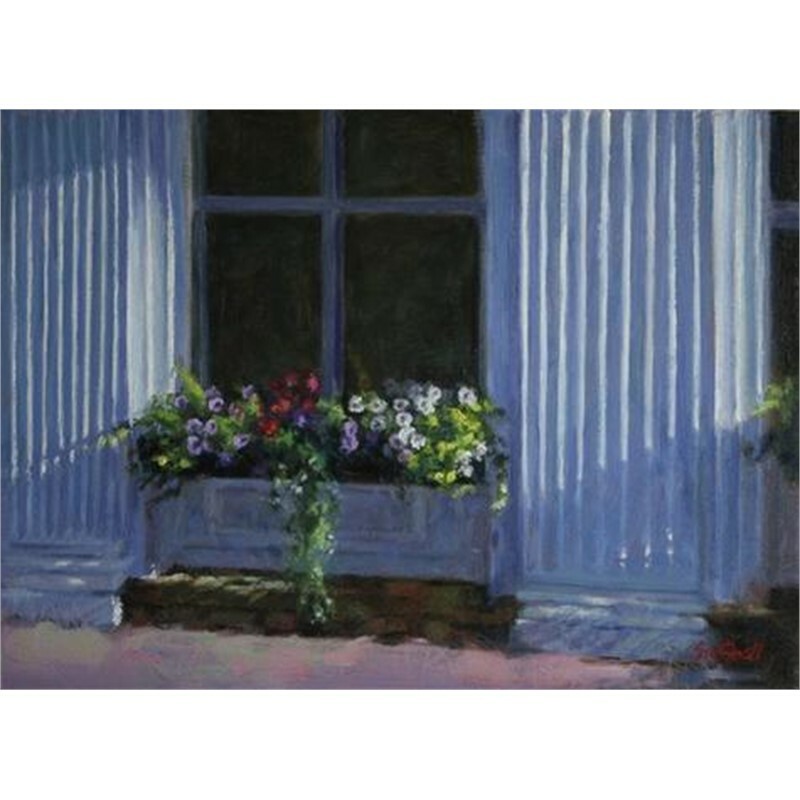 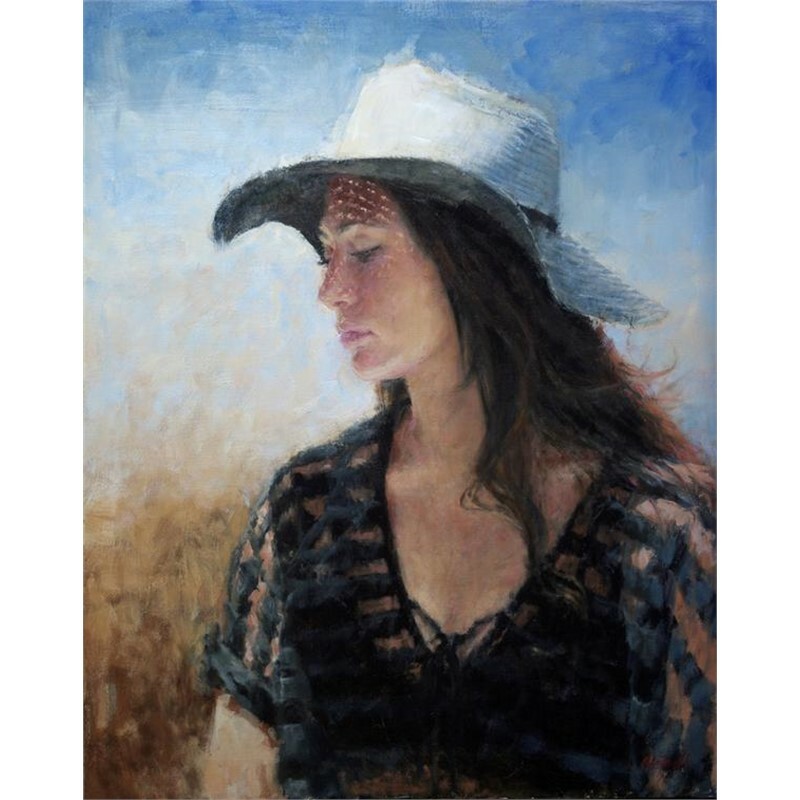 Her convincing sense of light and shadow, confident brushstrokes, strong drawing skills, and use of rich color give a special strength to her paintings. 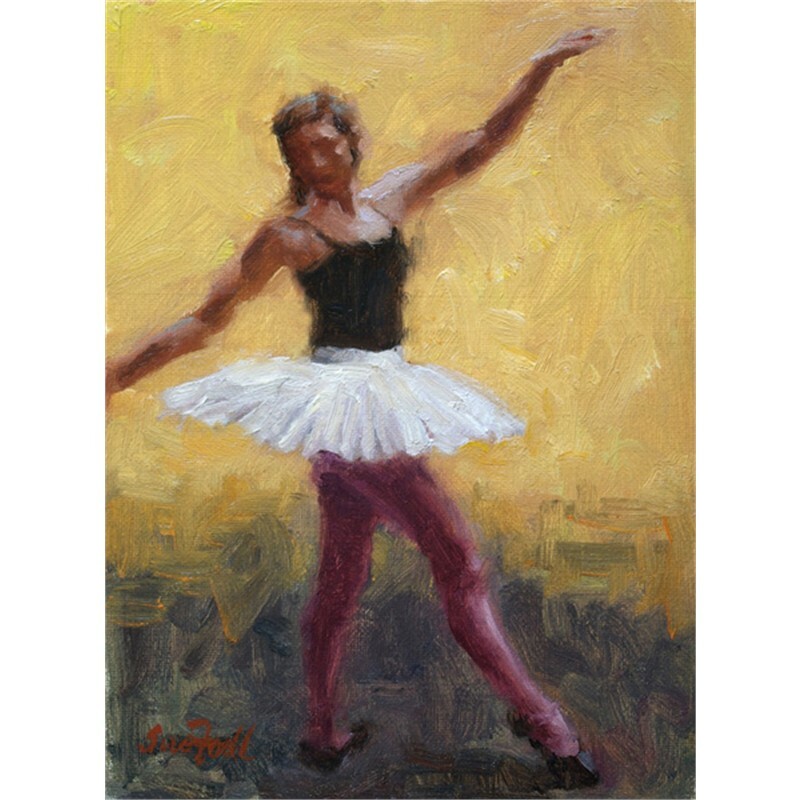 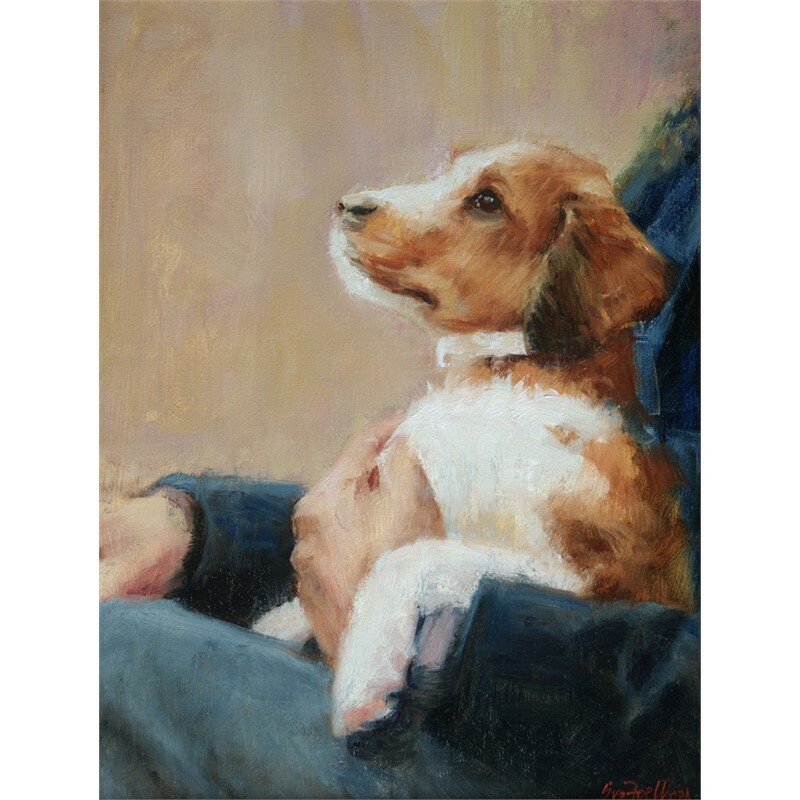 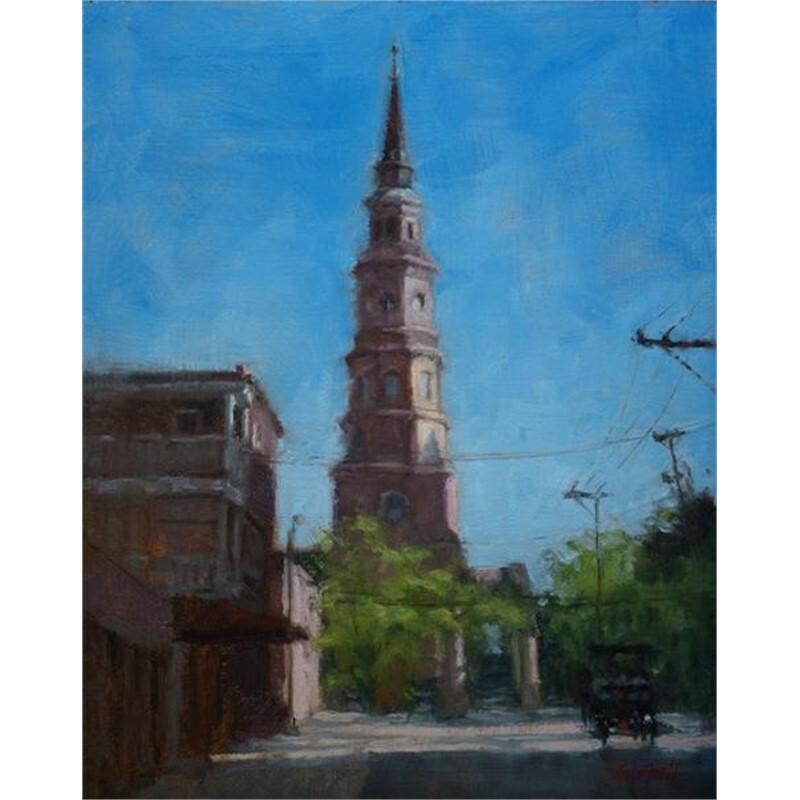 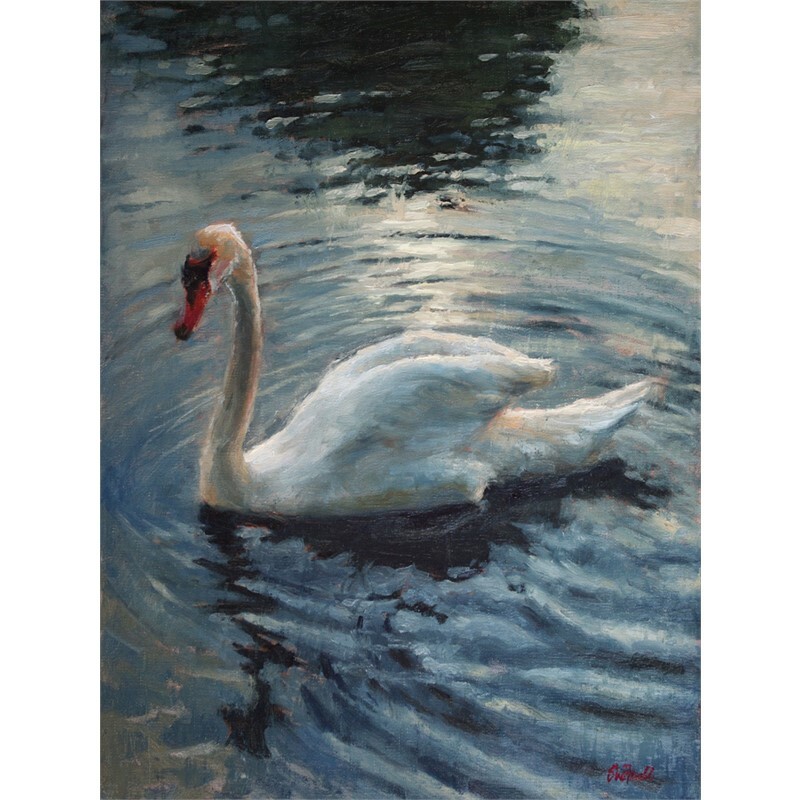 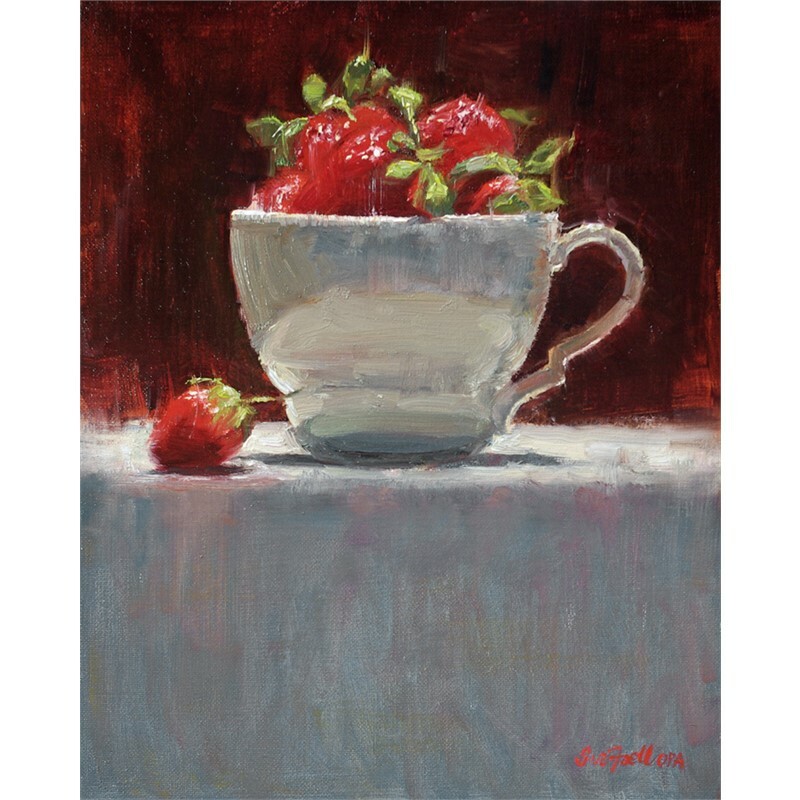 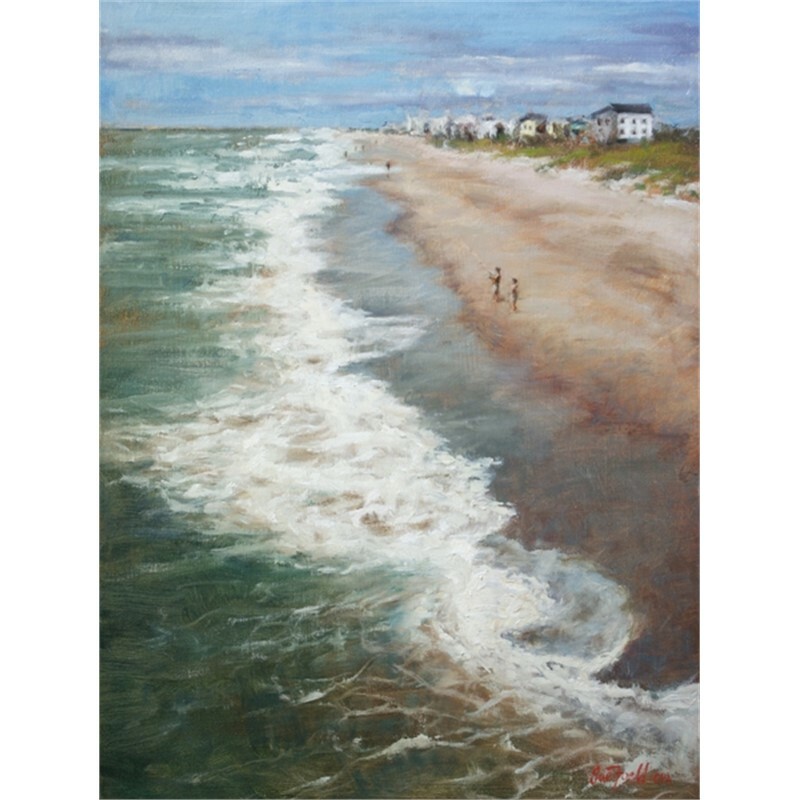 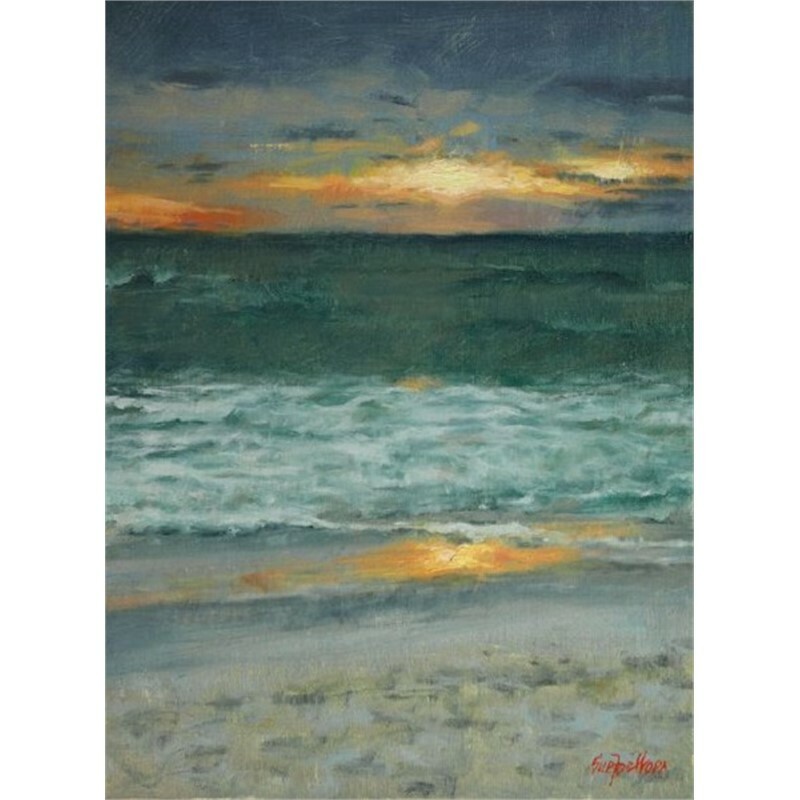 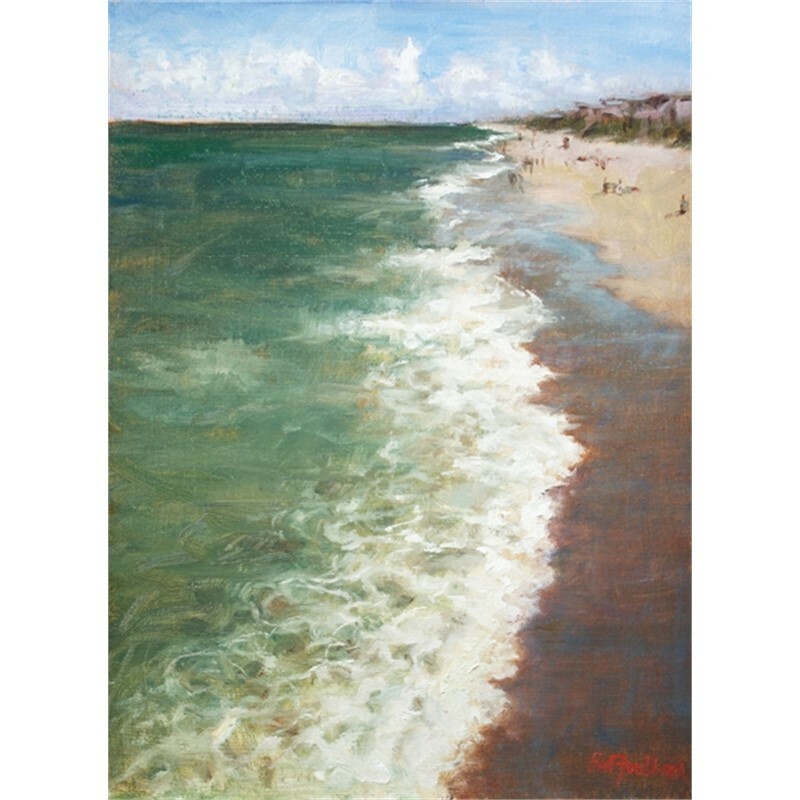 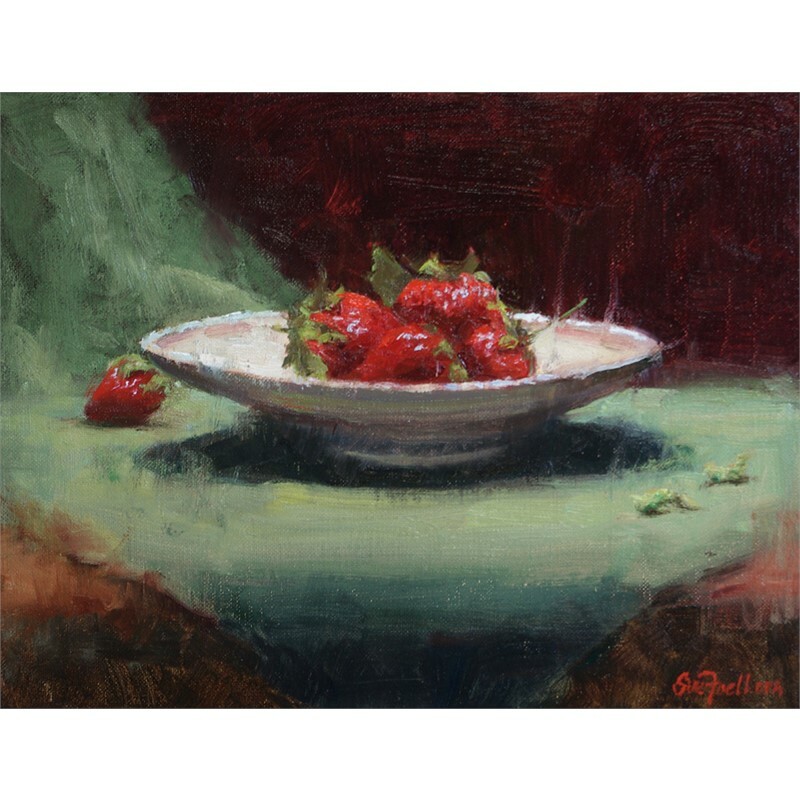 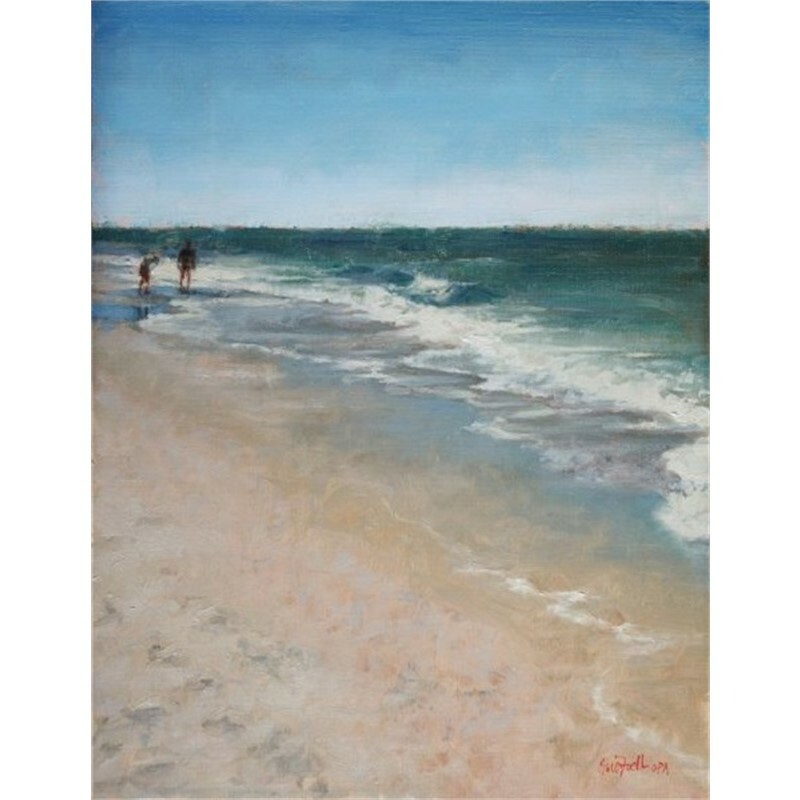 Sue and her family recently relocated to Durham, NC where she is excited to continue her artistic endeavors, which include not only painting, but teaching as well. 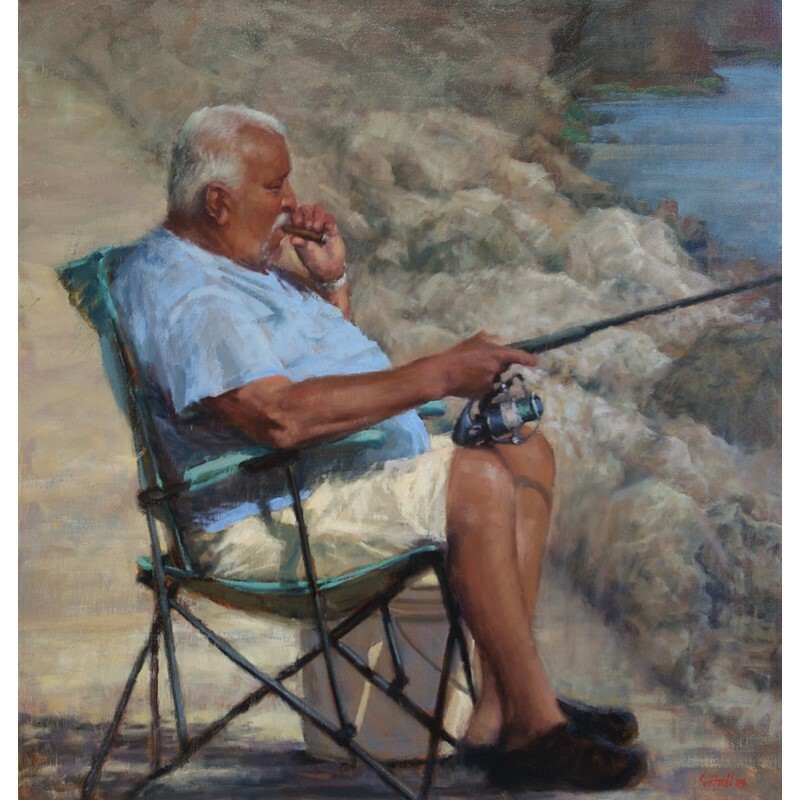 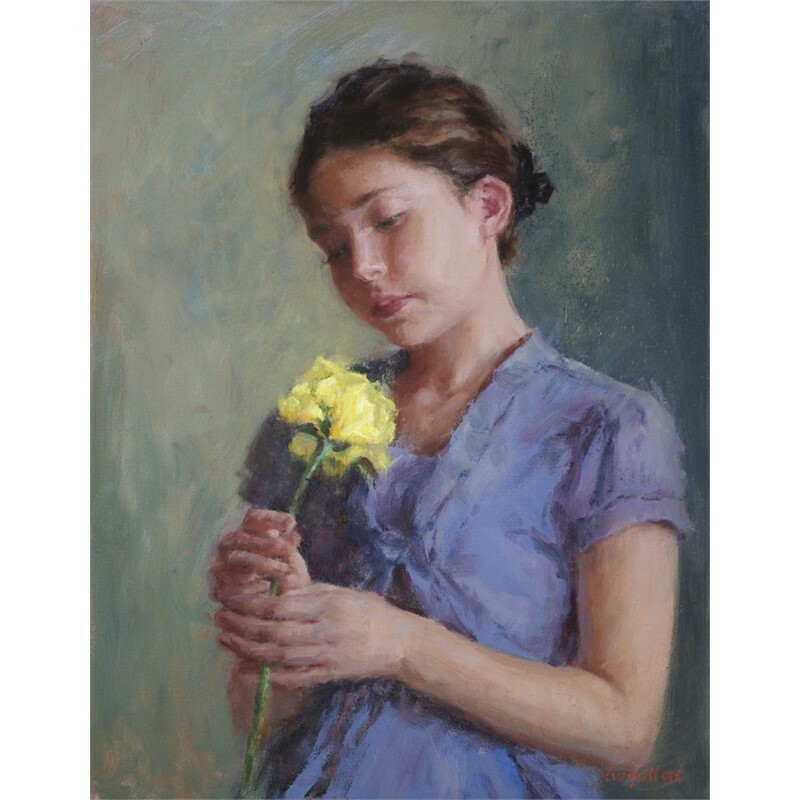 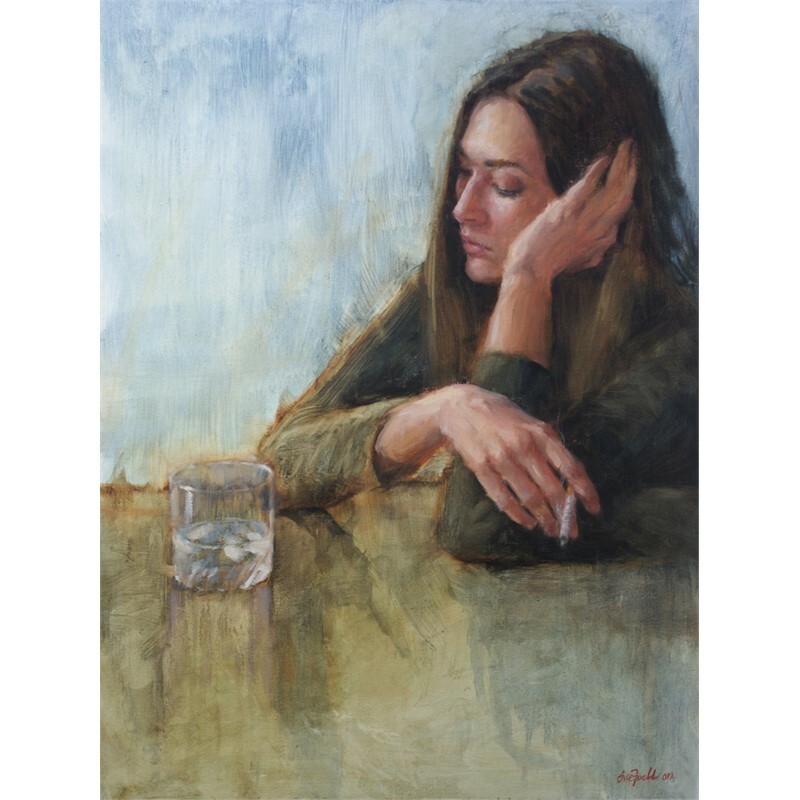 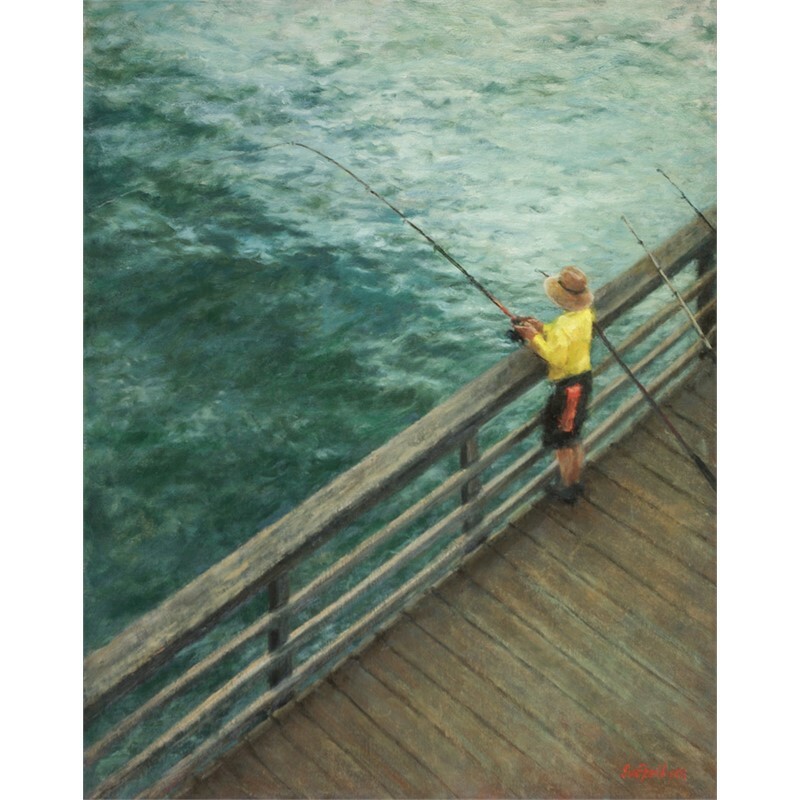 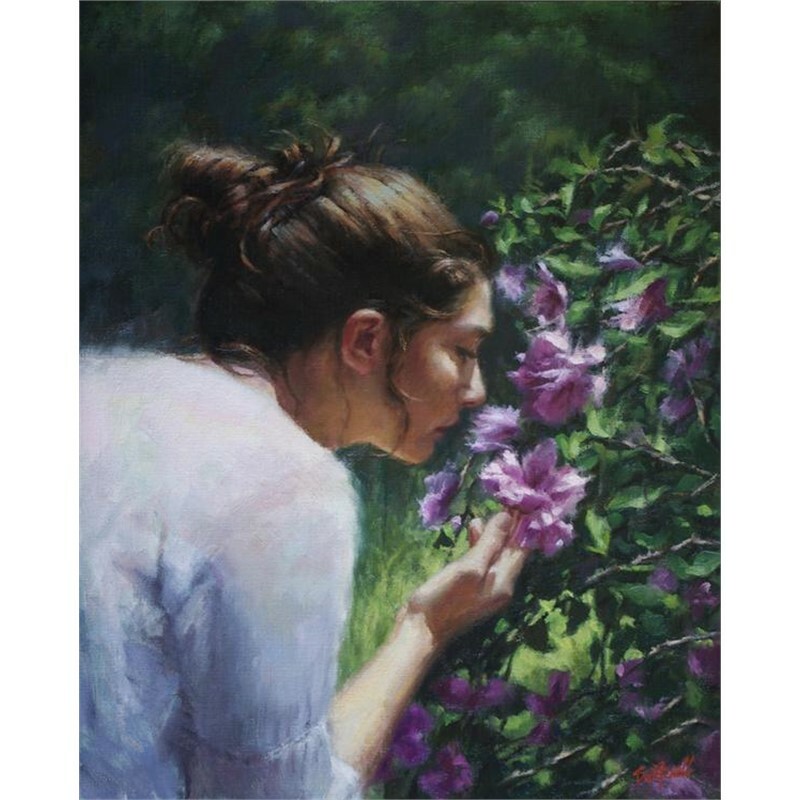 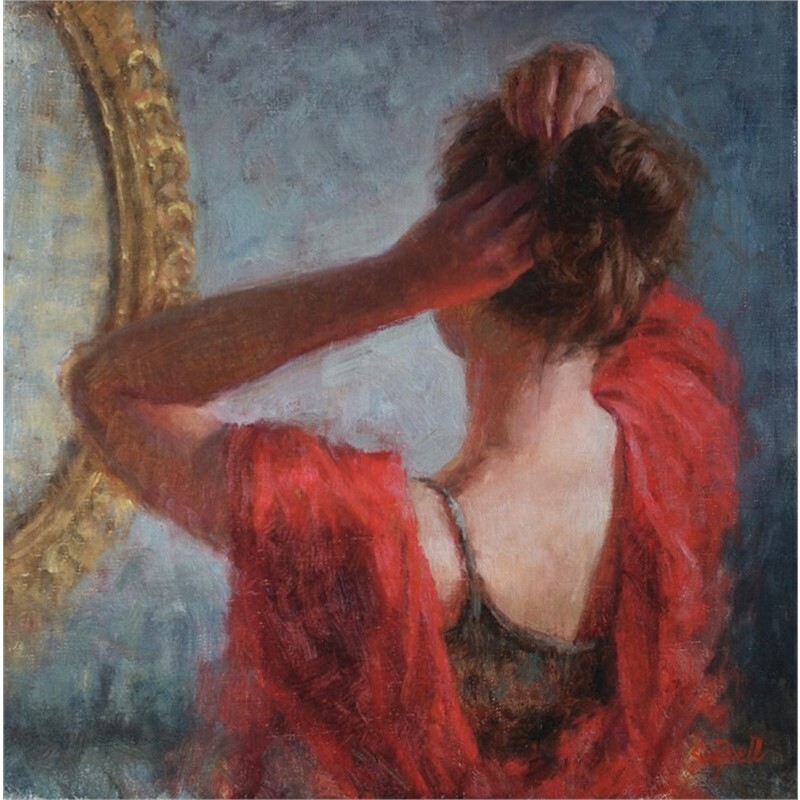 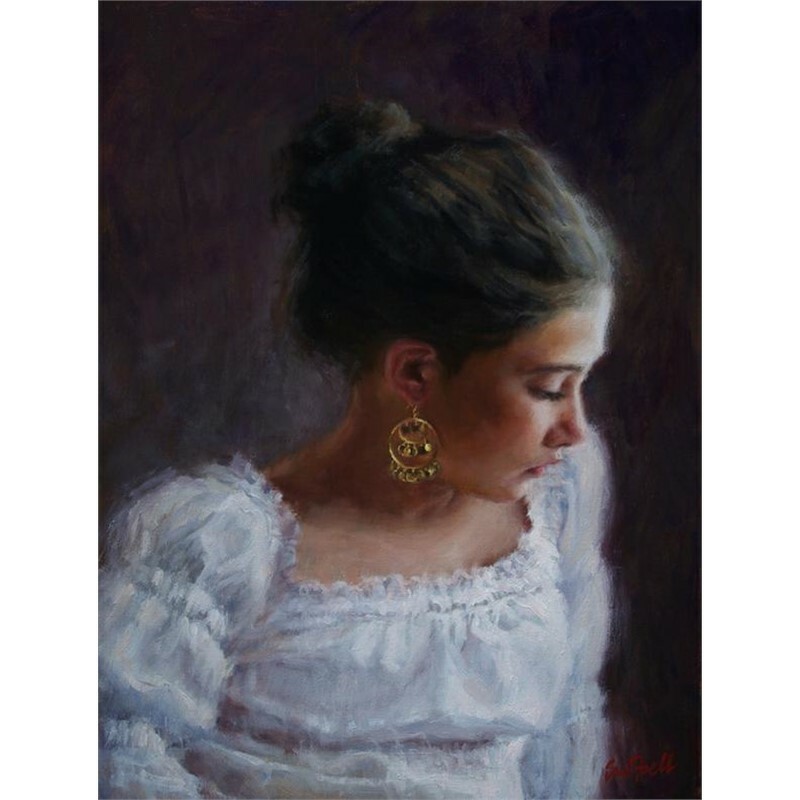 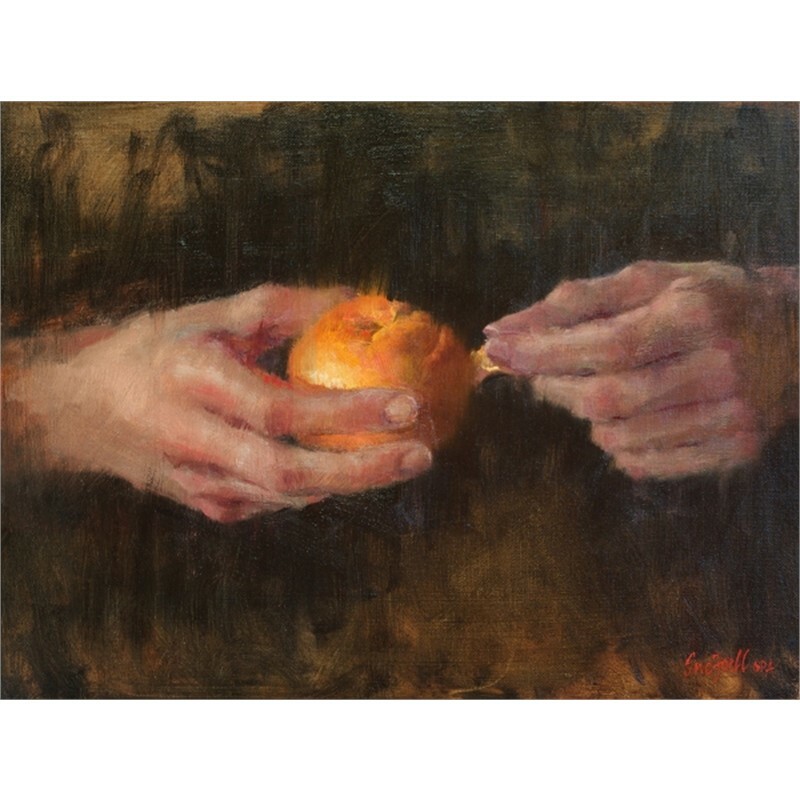 Her work has gained a strong following and has received several major awards, including among others, the Figurative Award of Excellence at the Oil Painters of America’s 2015 Oil Painters of America’s National Exhibition of Traditional Oils.